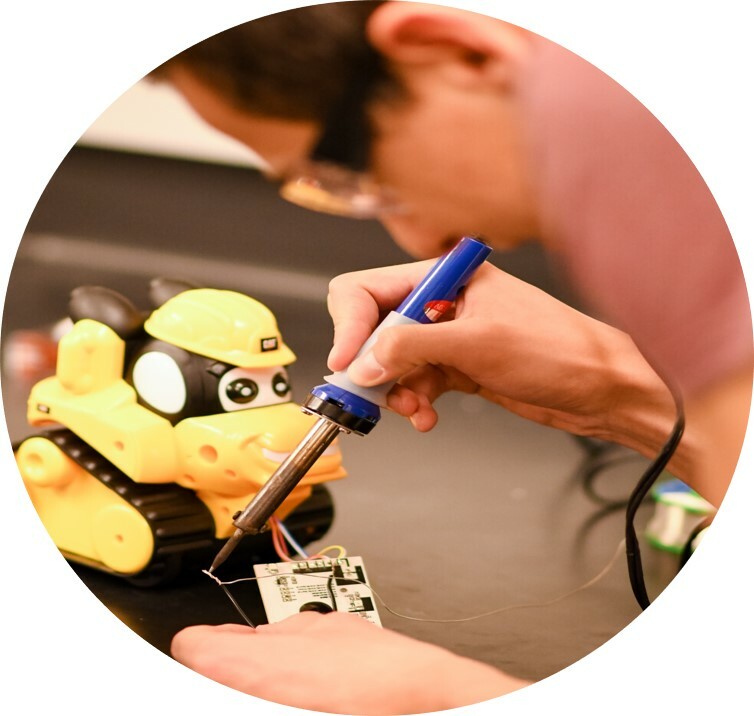 Teams of students modify battery-powered toys to make them accessible to kids of diverse abilities, ensuring that every child has the right to play. Student teams partner with community needs experts to tackle engineering design challenges in accessible technology. HuskyADAPT is designing a more accessible future. 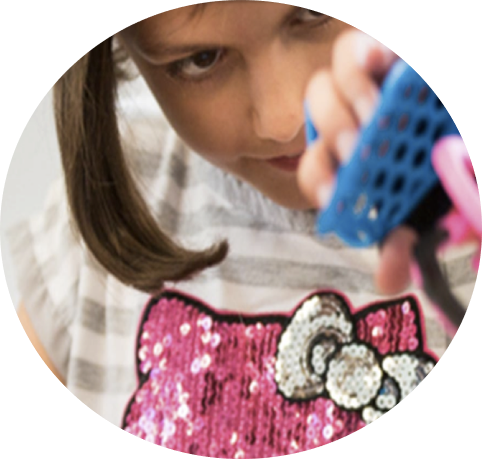 At HuskyADAPT we aim to foster an inclusive, sustainable, and multidisciplinary community at the University of Washington to support the development of accessible design and play technology. Our unique community aims to initiate conversations regarding accessibility and ignite change through engineering design. It is our hope that we can help train the next generator of inclusively minded engineers, clinicians, and educators to help make the world a more equitable place. Take a look at what we have done in our first year as an organization! Design Teams in Full Swing! Our Second Toy Adaptation Event of the Year! Copyright © 2019 HuskyADAPT. Powered by WordPress. Theme: Spacious by ThemeGrill.